Microsoft release its new Windows 10 with its latest features and attractive look. Windows 10 becomes popular because it is free to install and user can update it from any of previous version of Windows. Windows 10 provide multiple desktop, that is each desktop with a separate task. New users of Windows 10 also like its personal assistant called cortana. If you also want to download Windows 10 and enjoy its new features then you should read abou thow to download Windows 10. Windows 10 provide automatic update feature. 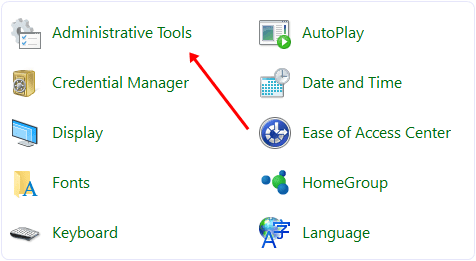 It's smart service automatic find and download, install its latest updates when we connect to internet. 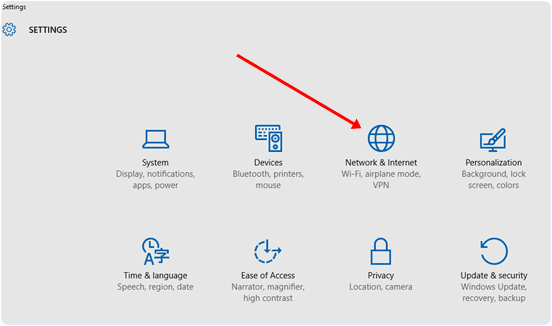 This feature is good for users how have unlimited internet connection. But some users are not interested in updating windows. 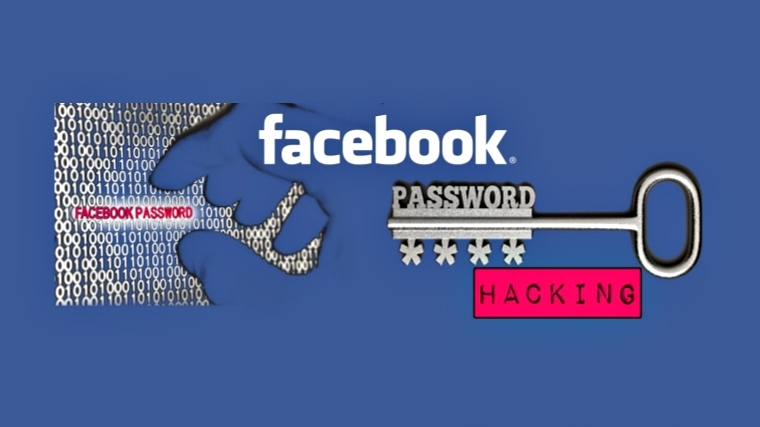 There are many reason behind that like some user have limited internet pack or other reasons include software compatibility issues etc. 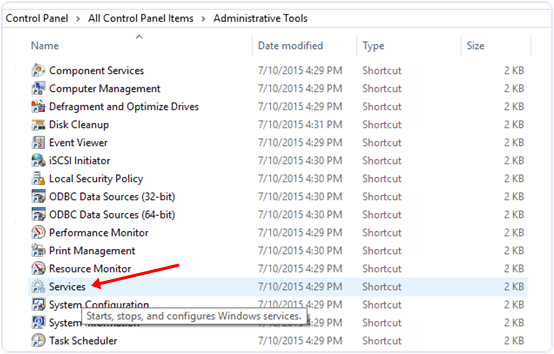 Windows 10 do not provide feature to stop this automatic update in its Windows update settings. 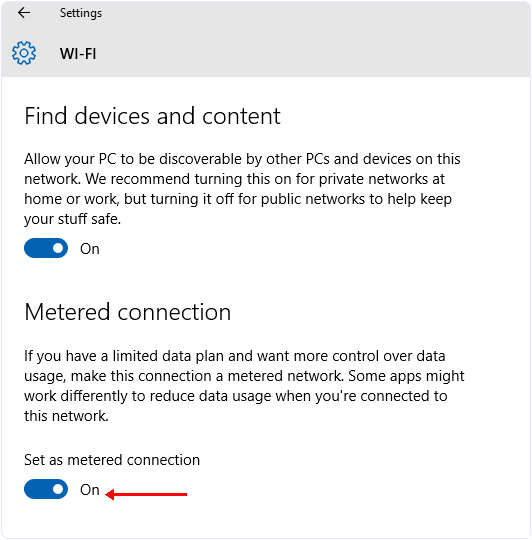 If you also suffer from this feature of Windows 10 and wanted to stop it then this article is really for you. 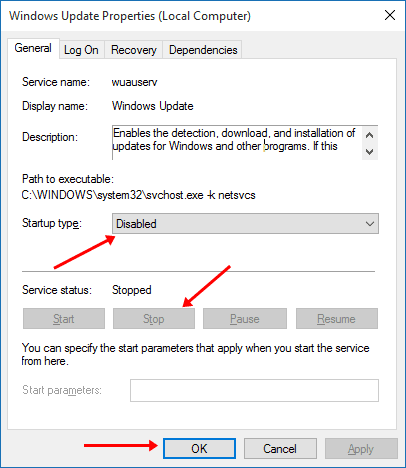 In this article we are going to explain about different methods to stop automatic updates of Windows 10. 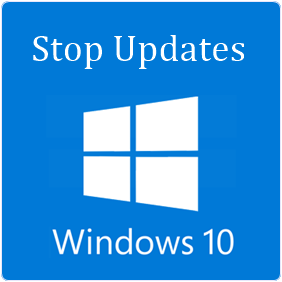 Method 1st :- Stop Windows 10 Updates From Services. Step 5. 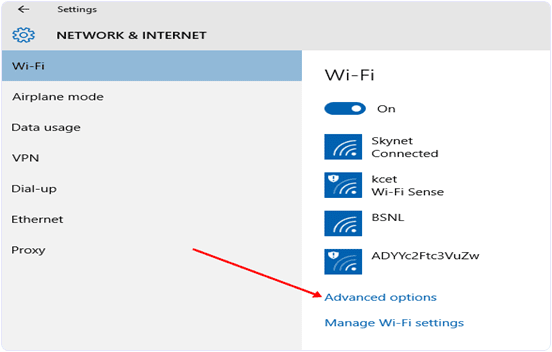 Now this option will be set for all WiFi Network. 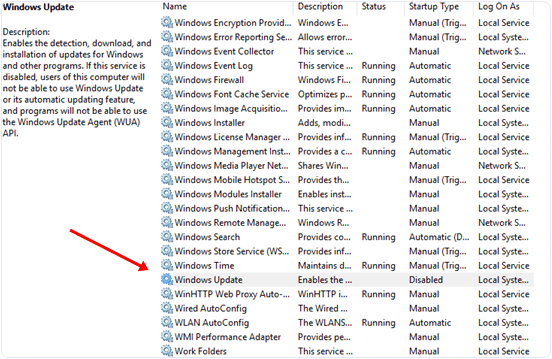 So these are some best possible ways to turn of windows 10 updates. In case you have any problem or you know any other best method let us know.